The teams from Kearsarge and Hanover faced off on the Cougars home court. The hosts came into the game with a record of 7 and 4 while the visitors held a record of 4 and 5. 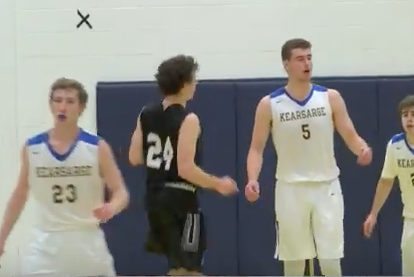 Kearsarge is one of the best teams in the state but Hanover was hoping to start a win streak before facing a number of easier opponents.